Preity Zinta, Dino Morea, Sophie Choudry attended the lavish wedding ceremony of Sanjay Hinduja and Anu Mahtani. Sanjay Hinduja is leaving no stone unturned when it comes to having a lavish marriage ceremony to Anu Mahtani at Udaipur.The guests at the wedding included Bollywood actresses Preity Zinta and Sophie Choudry. London-based billionaire Sanjay Hinduja is leaving no stone unturned when it comes to having a lavish marriage ceremony to his longtime girlfriend Anu Mahtani, followed by grand celebrations at Udaipur. The guests at the wedding included Bollywood actresses Preity Zinta and Sophie Choudry. Sophie shared a few pictures from the wedding festivities. Preity Zinta also shimmered at the wedding. 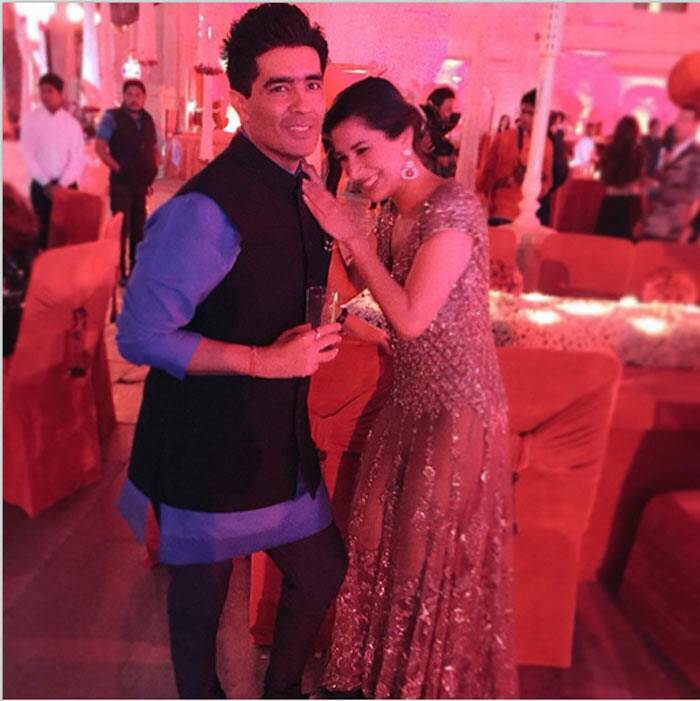 Designer Manish Malhotra, who is designing the bridal couple’s outfits also posted pictures from the wedding and pre-wedding functions. The bride wore a golden Manish Malhotra lehenga for one of the functions. Other guests at the wedding include fitness expert Deanne Pandey and Rashmi Nigam. 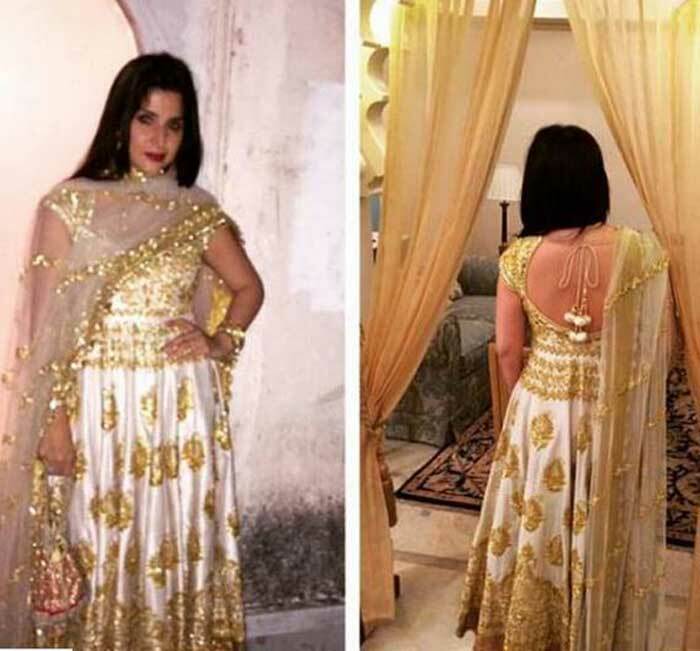 Jewellery designer and Sanjay Kapoor’s wife Maheep was also decked up for the wedding. 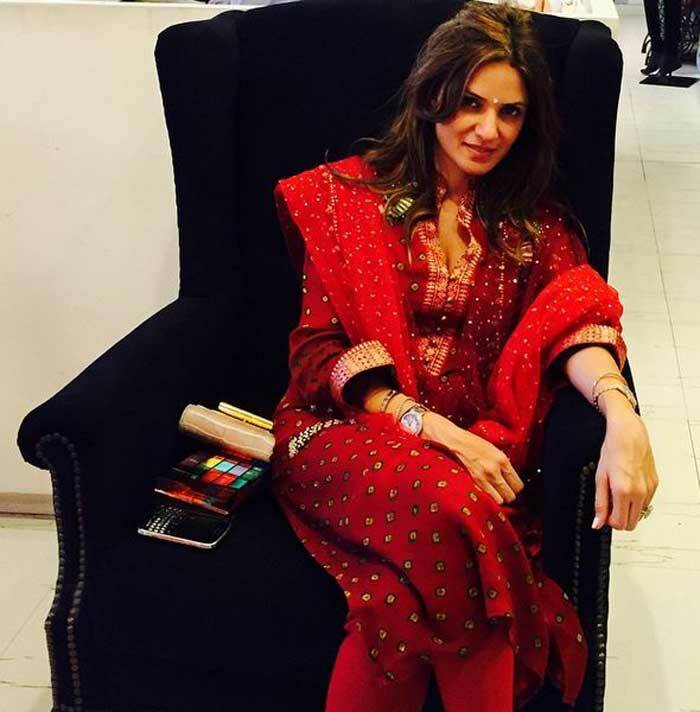 Dino Morea, who is rumoured to be dating bride’s sister Nandita Mahtani also shared a pic of the bride dressed in red suit. 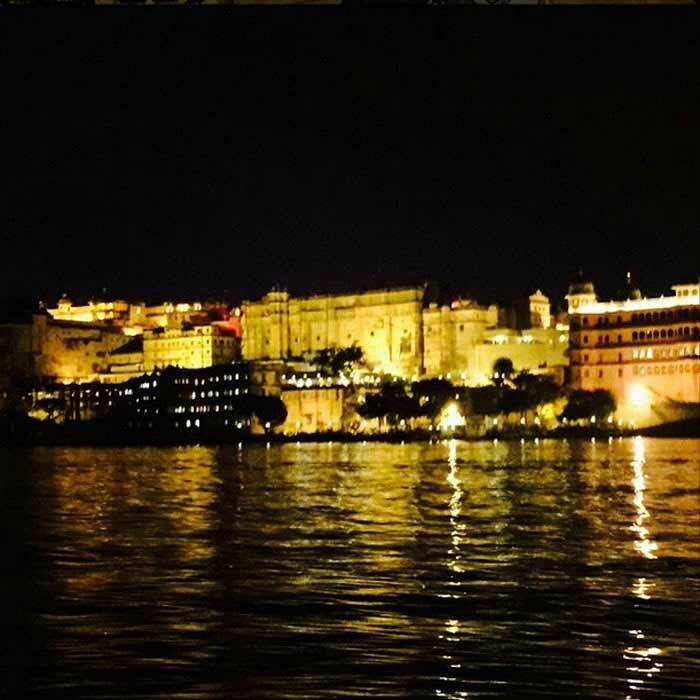 The wedding is being held at the Udaipur palace. Buzz is that international pop star Jennifer Lopez has been roped in to perform at Udaipur.